The term, vernacular, refers to a common vocabulary shared by a similar group of people. The Catholic Church has its own vernacular and the use of this vocabulary increases understanding for those who hear or read it. My Catholic Faith Delivered is the only learning management system specifically designed to address the Church’s needs using this shared vernacular. We speak your language. This means learners won’t encounter lessons with quotes from the King James bible, or be confused by Mary’s role as Mother of the Church. 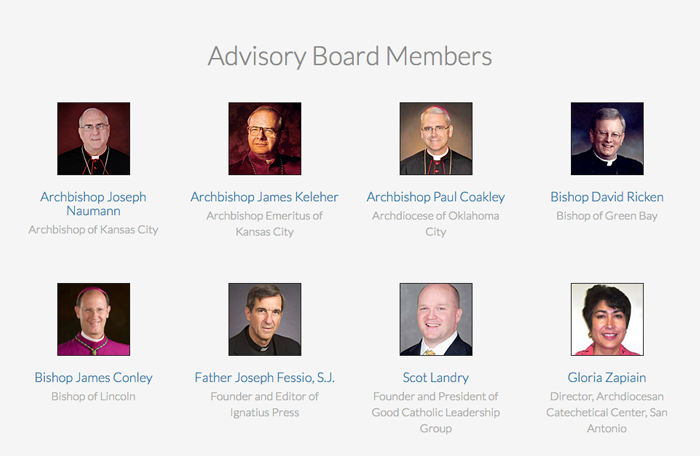 As the only learning and catechist management designed for the Catholic Church, by Catholics, we wanted to introduce some very important people involved with the conception and innovation of MCFD.